Thank you for making a pledge to Keep The Conversation Going. We will notify you by email when the fundraiser is launched! Support the dialogue between art and science. to endorse Molly Akin's fundraiser for Catalyst Conversations. Catalyst Conversations, launched in October 2012, presents artists whose work resonates with science and technology. We are interested in connecting art and science through programs involving artists presenting to the science and technology community, as well as public events – which demonstrate the conversation between, and the ways that art and science + technology connect. We want to extend a special thanks to the Broad Institute for hosting us and most recently to the List Visual Arts Center for doing the same. We want to acknowledge the Cambridge Arts Council, our founding partner, fiscal agent and funder and the Catalyst Conversations advisory board for their advice, connections, funding and feedback. We extend thanks to our volunteers for their time and generosity both behind the scenes and at our events. Raised of a $1,000 goal. Endorse Molly Akin's fundraiser for Catalyst Conversations. 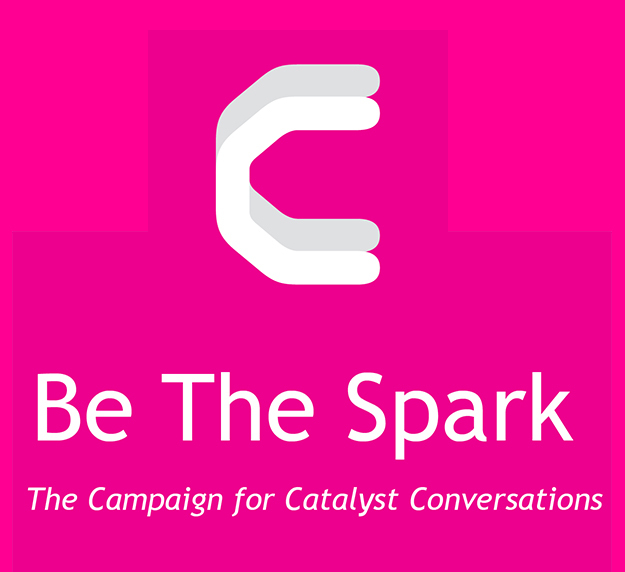 Log In or Create An Account to endorse Molly Akin's fundraiser for Catalyst Conversations. Catalyst Conversations was launched by artist, curator and educator Deborah Davidson in 2012 to present provocative ideas that cut across art and science to an engaged public. Our Mission is to present provocative talks by visual and performing artists whose work resonates with science and technology, sparking conversations, synergy and future projects with these communities and beyond. 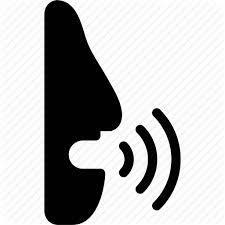 Pledge to "Keep The Conversation Going"
Donate to "Keep The Conversation Going"